Bible Topics You Can Learn From! 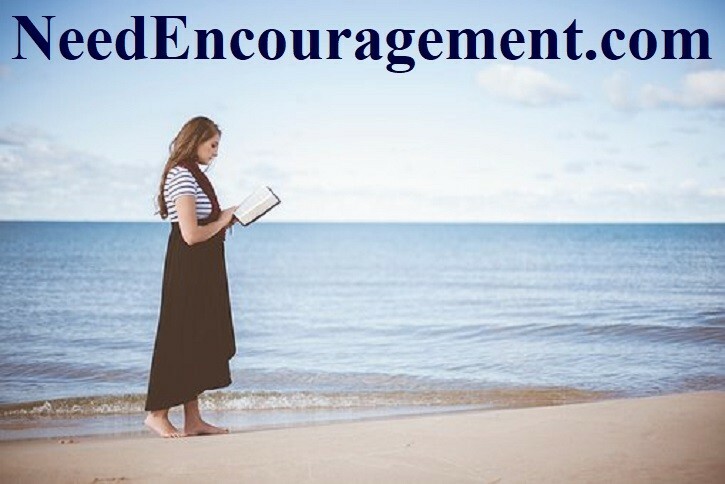 Learn from many different Bible topics pages that are on this page. Here are some encouraging scriptures about different Bible topics. The Bible Explained With 12 Bible Topics In 3 Minutes! To learn what the Bible has to say on a variety of issues affecting our everyday lives, choose from the complete list of Bible topics below. If you are looking for study topics, follow the link to the Bible study page. http://www.bibleinfo.com/en Click on any of the letters below to open up different Bible topics that you would like to learn about! Get Bible Topics On Your Android Phone!